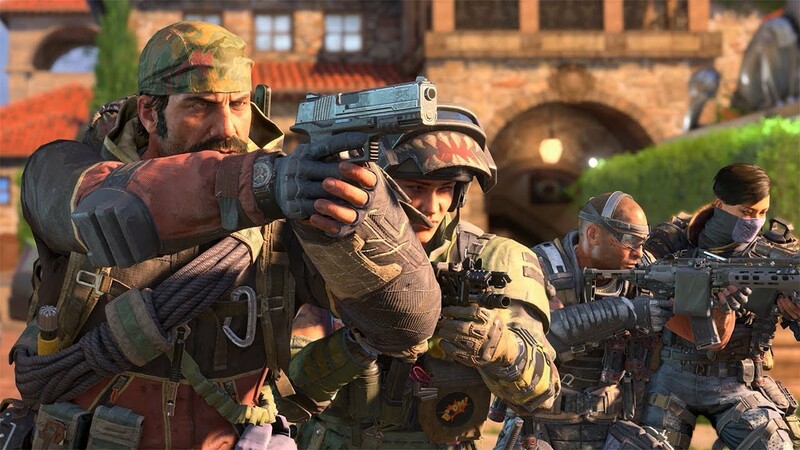 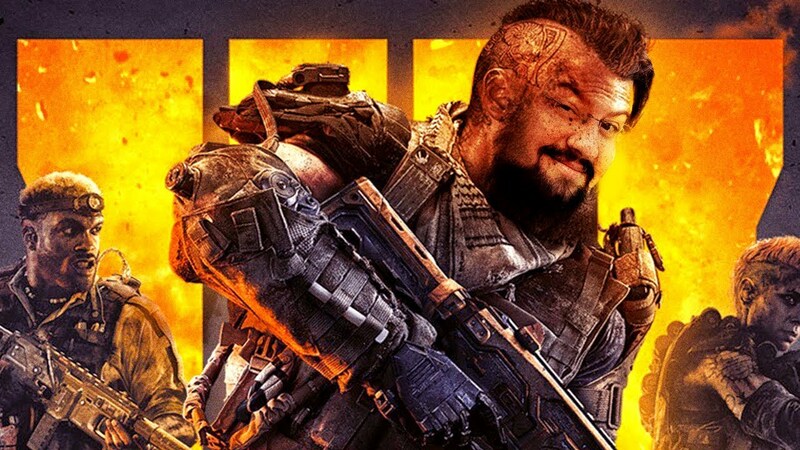 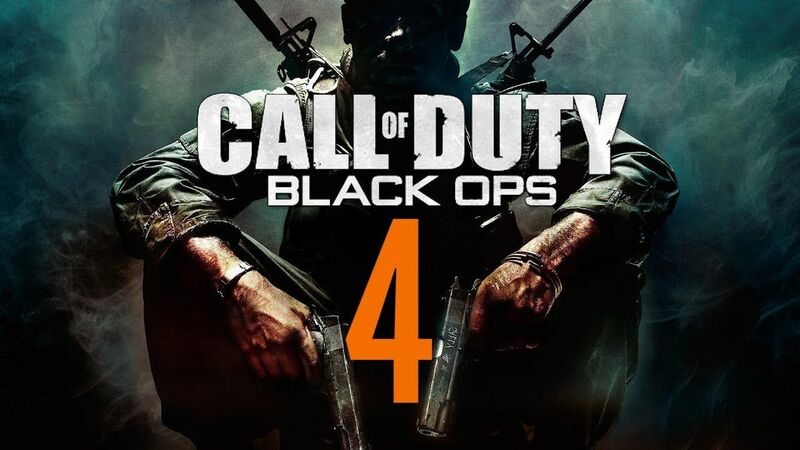 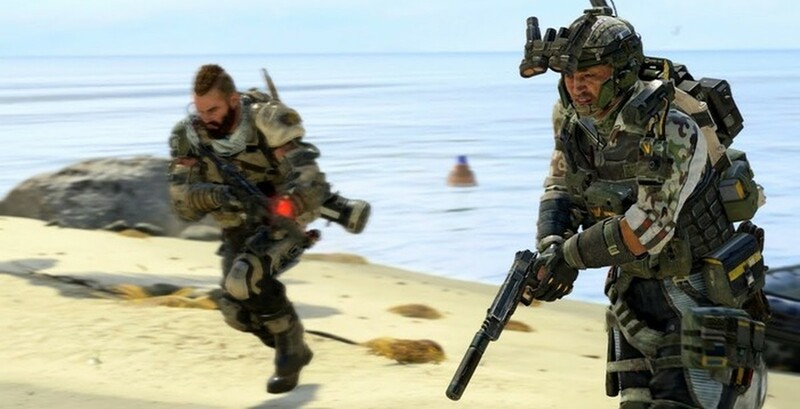 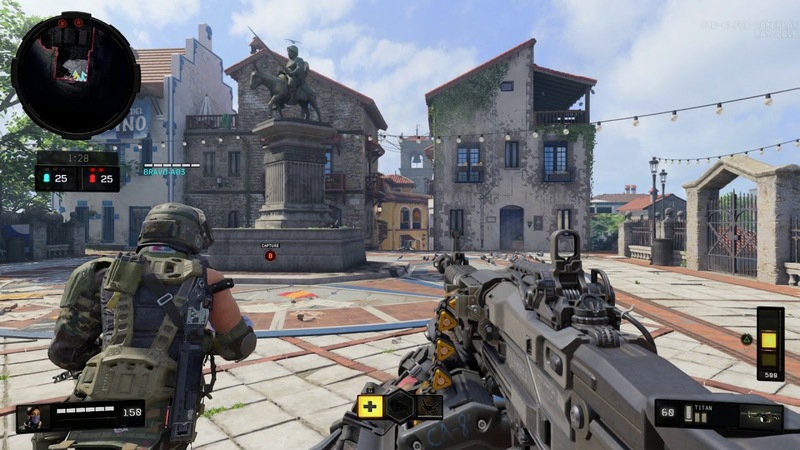 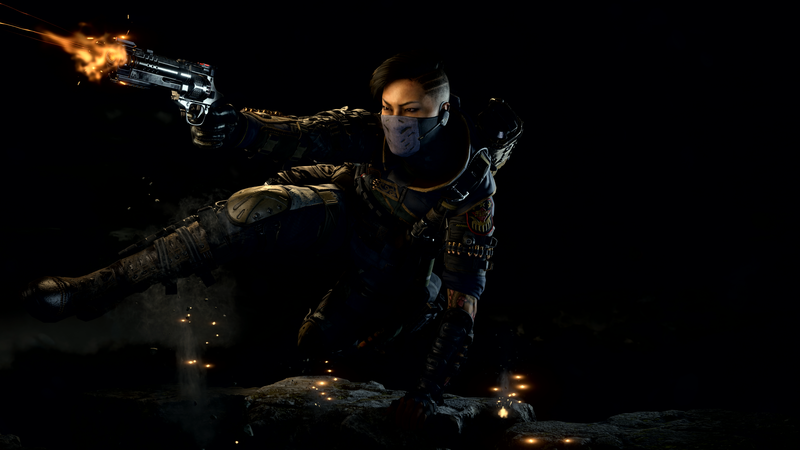 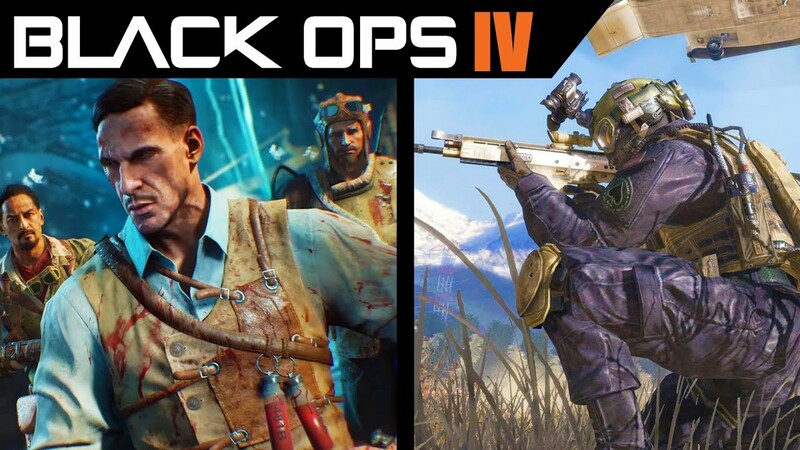 Call of Duty: Black Ops 4 (stylized as Call of Duty: Black Ops IIII) is a multiplayer first-person shooter developed by Treyarch and published by Activision. 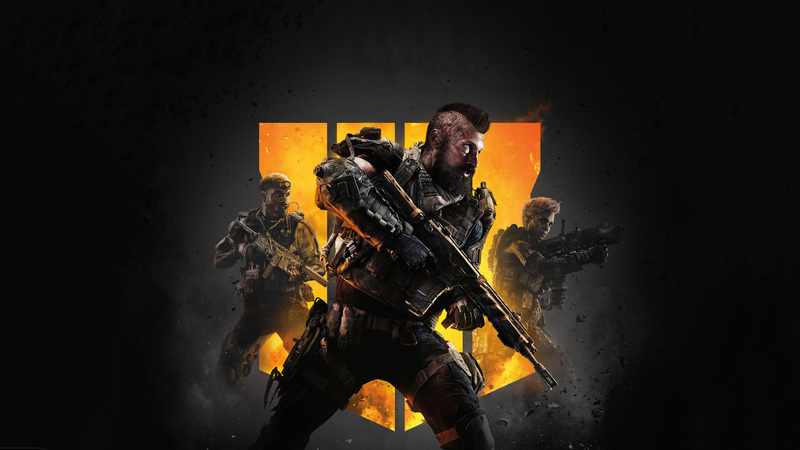 It was released worldwide for Microsoft Windows, PlayStation 4, and Xbox One on October 12, 2018. 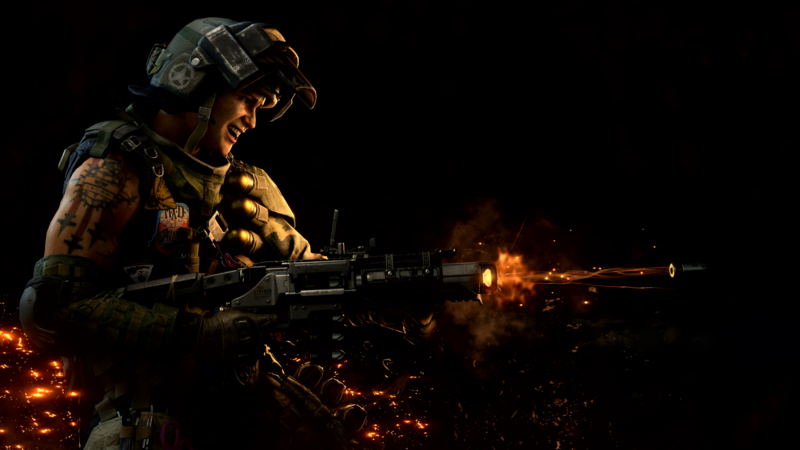 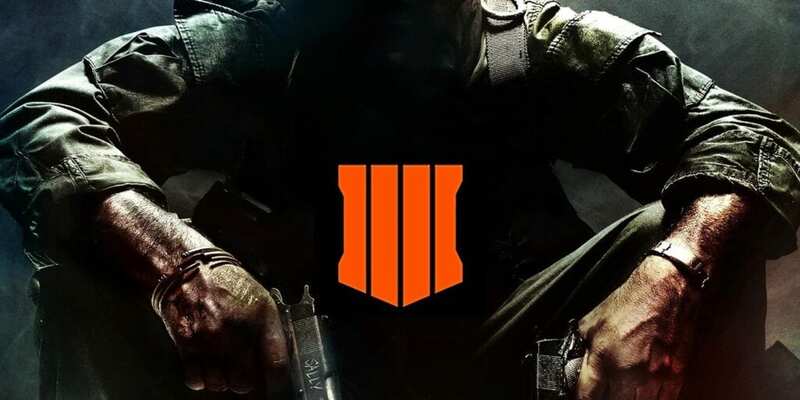 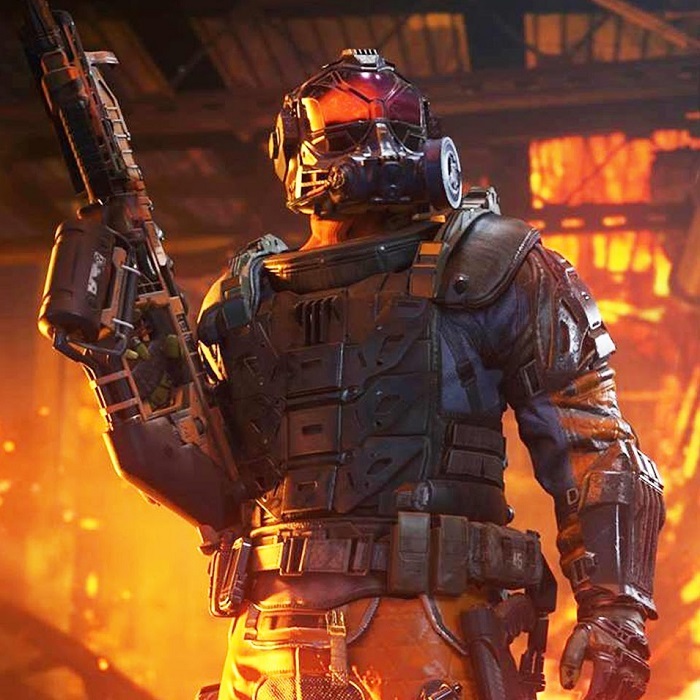 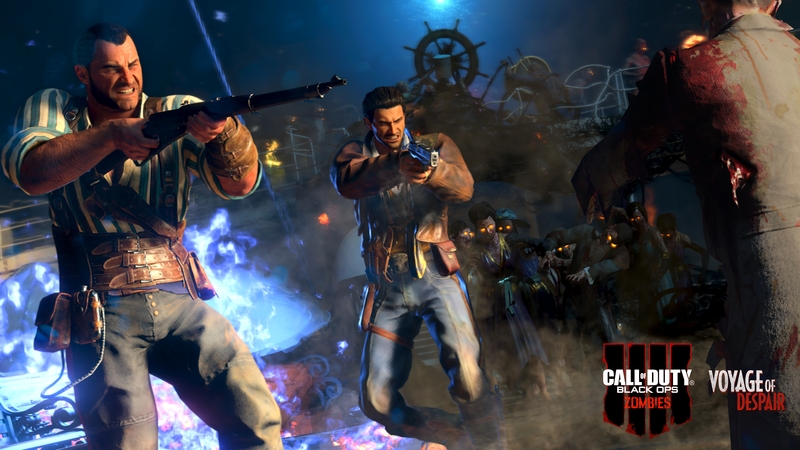 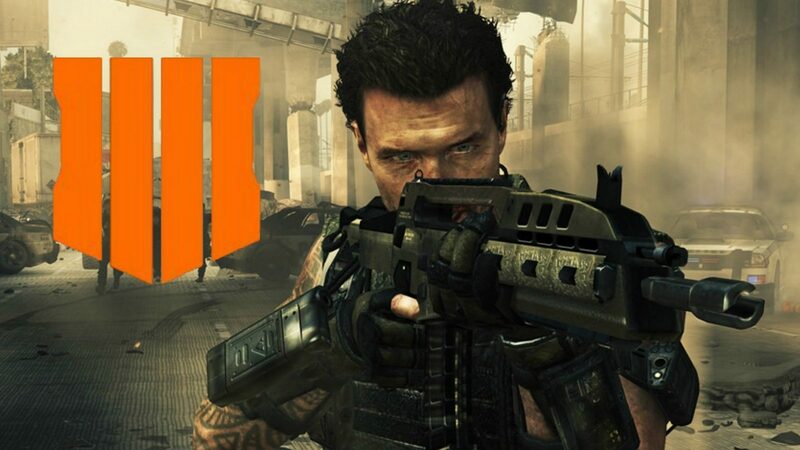 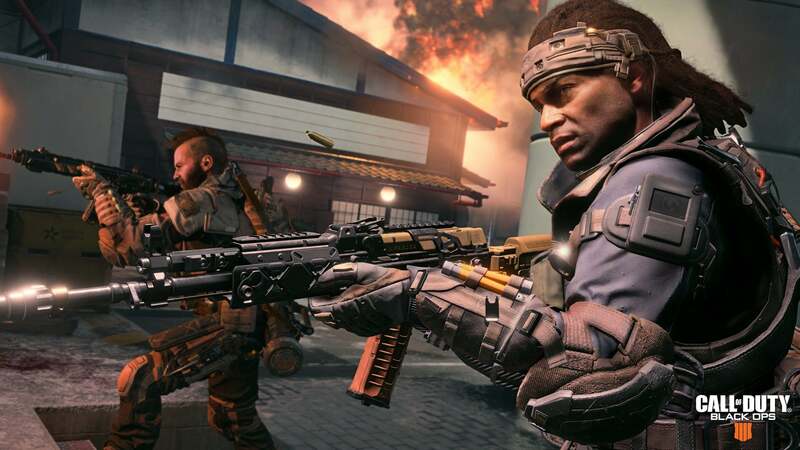 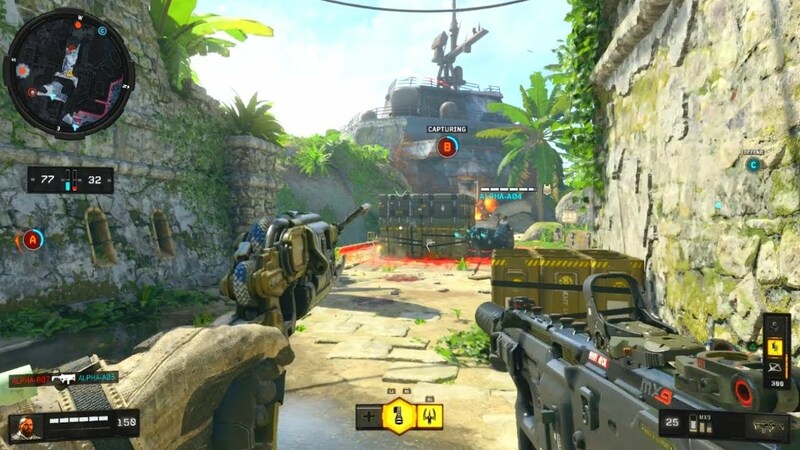 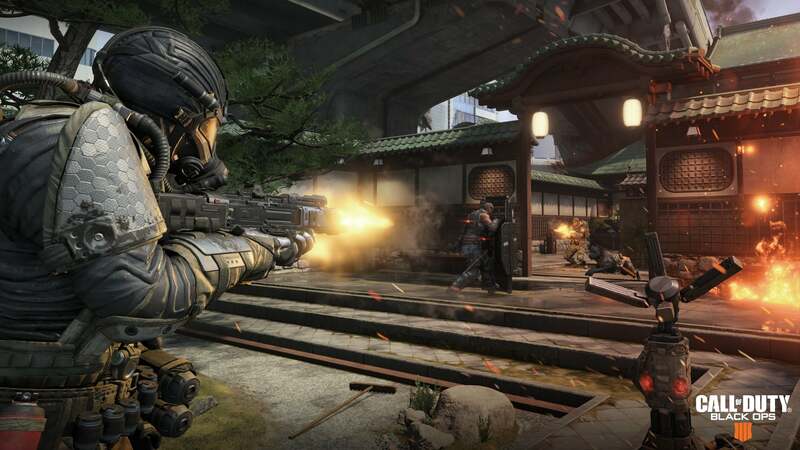 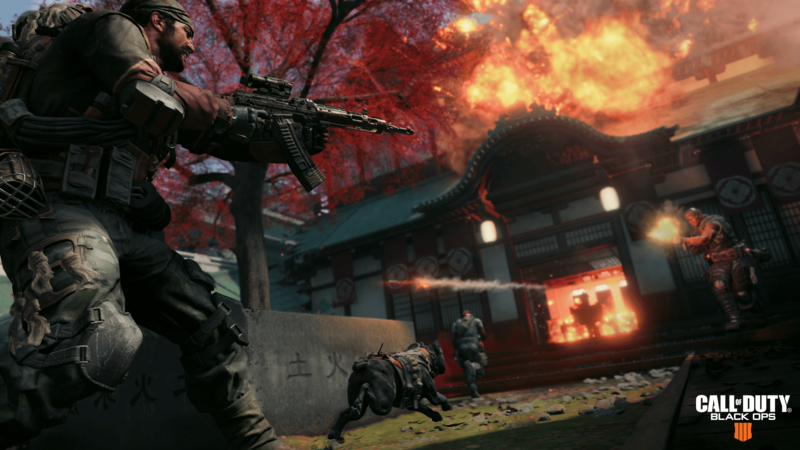 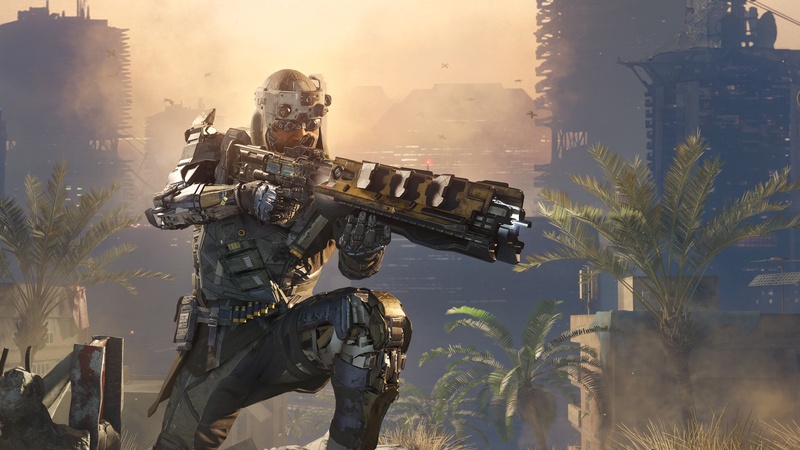 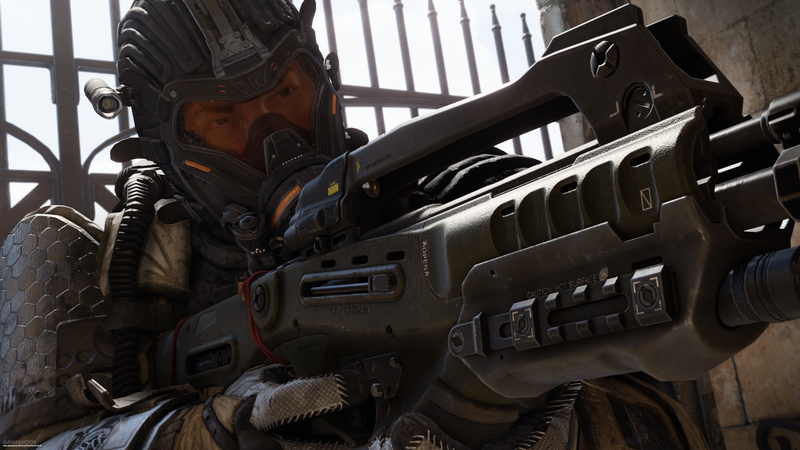 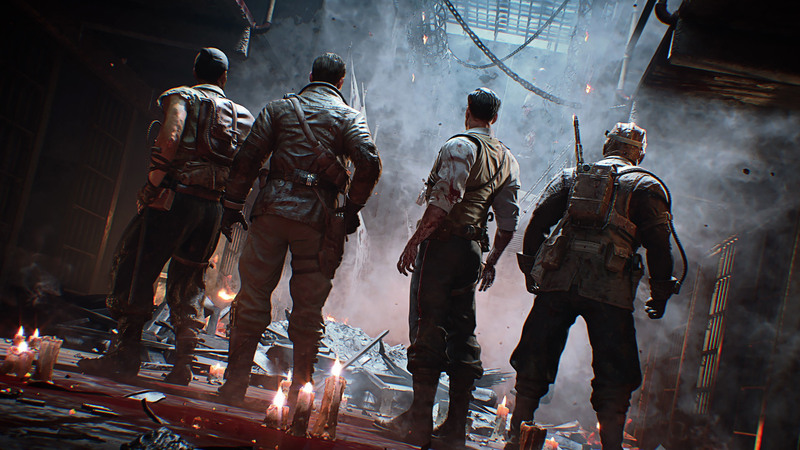 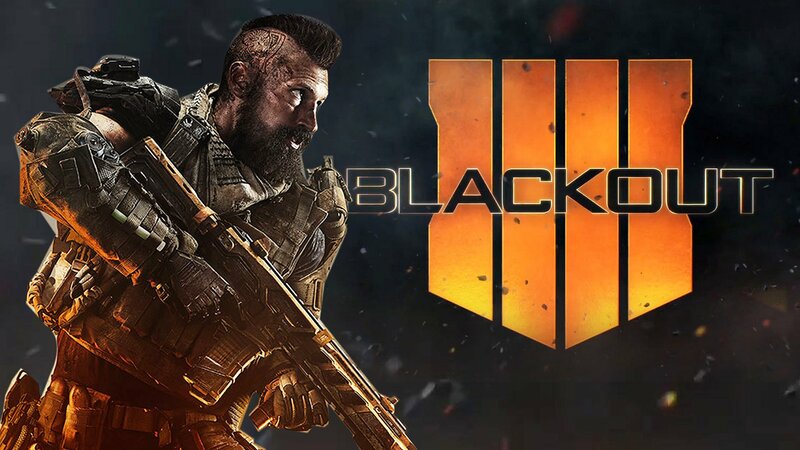 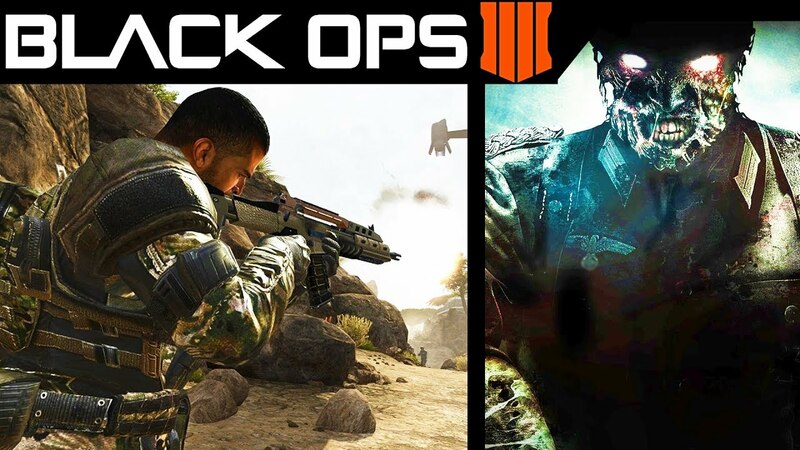 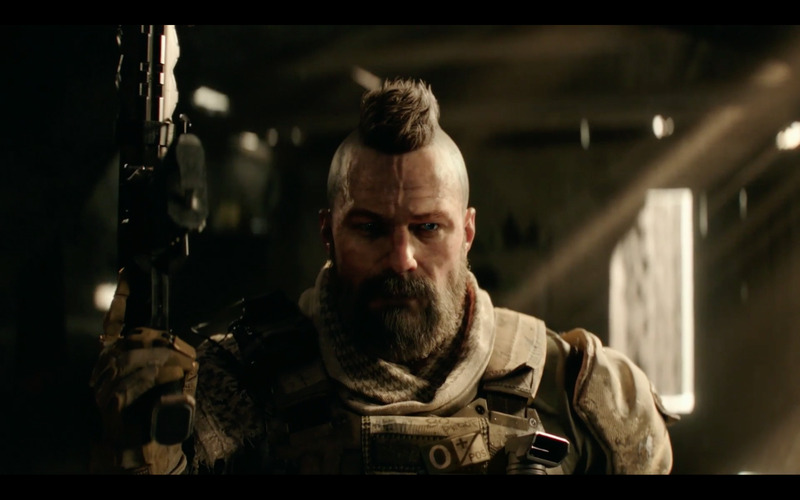 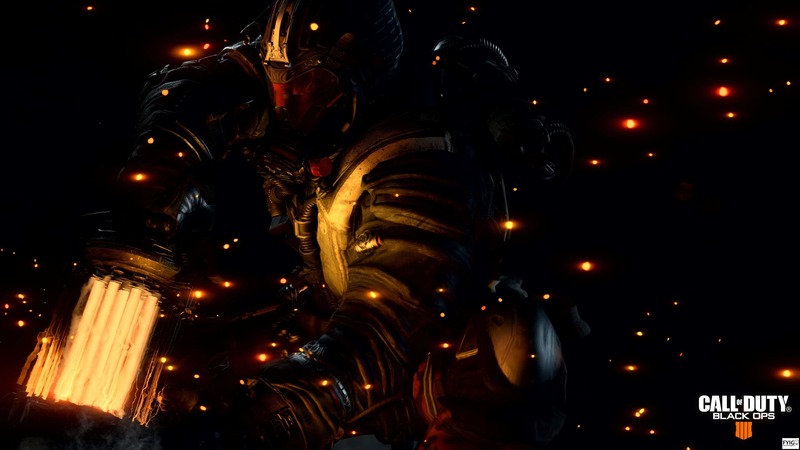 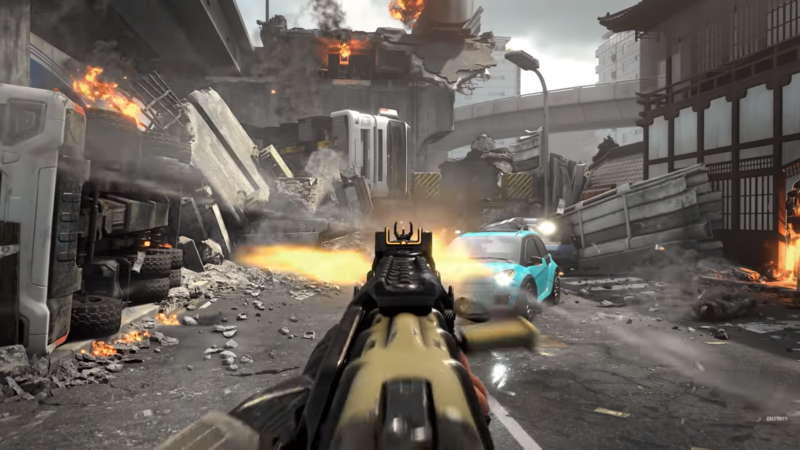 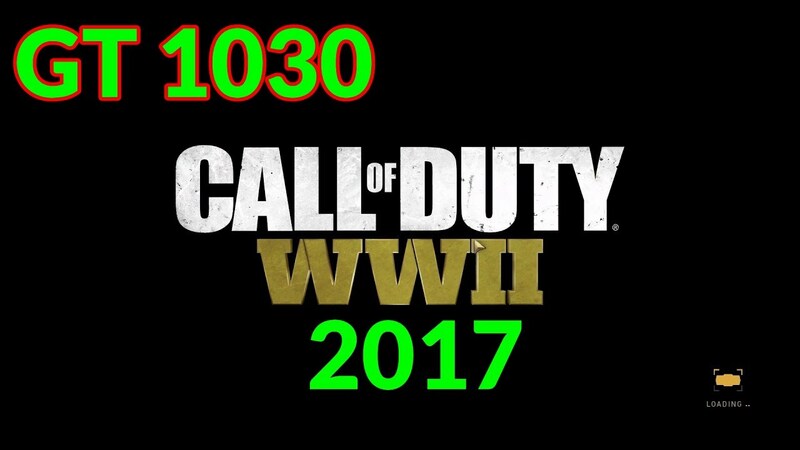 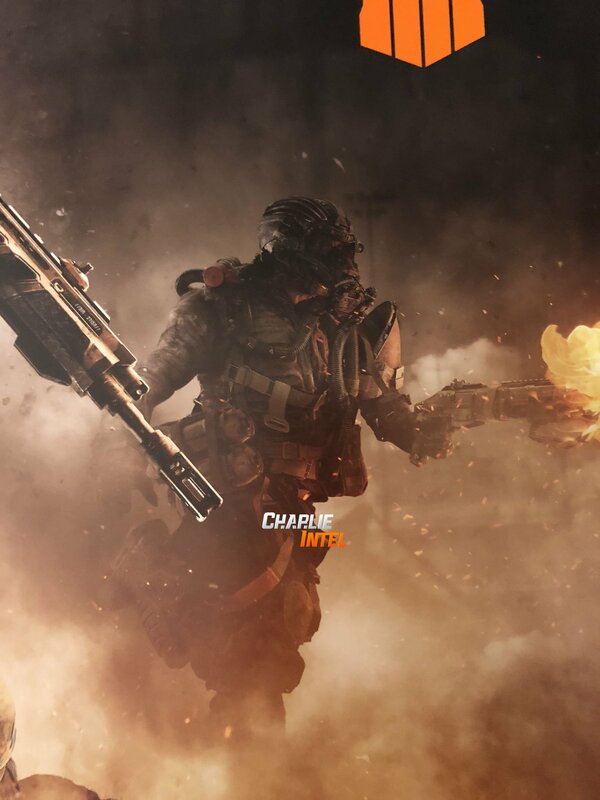 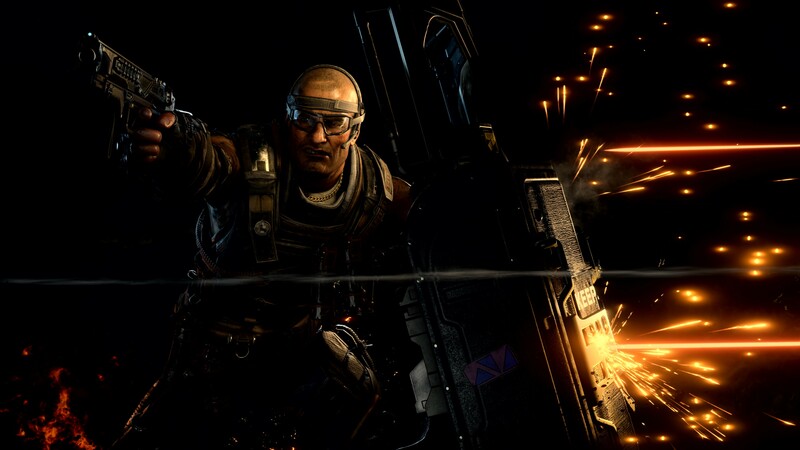 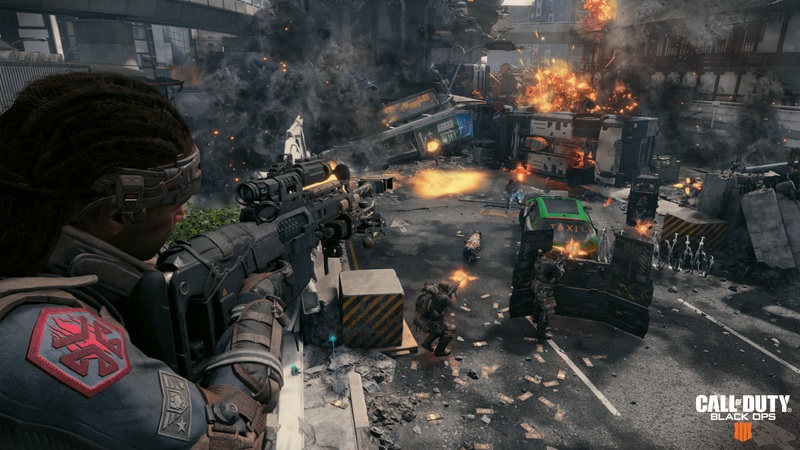 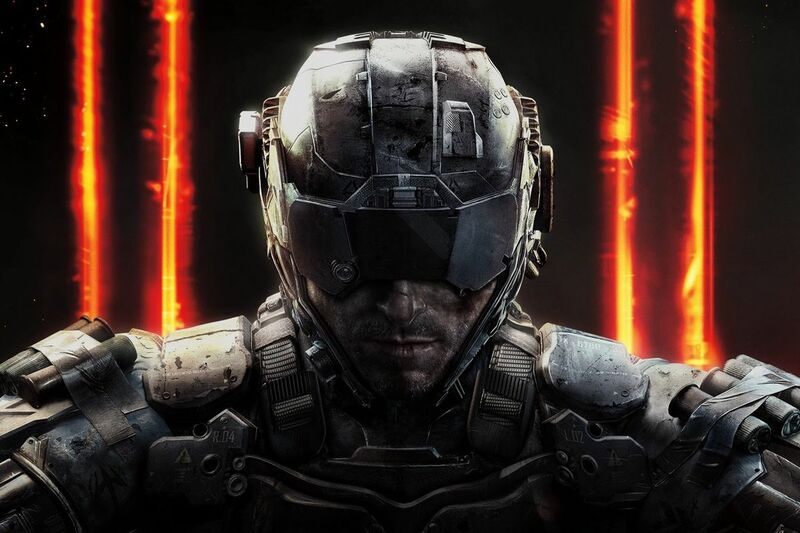 It is a sequel to the 2015 game Call of Duty: Black Ops III, the fifth entry in the Black Ops sub-series, and the 15th installment in the Call of Duty series overall.